EGT Sensors serve as a temperature monitor for turbochargers, catalytic converters, diesel particle filters and nitrogen oxide reduction systems. They are used to monitor the optimum operating point, to protect the relevant components from temperature overload and to keep them in the desired temperature range for optimal conversion rates, thus making them an important component for the reduction of harmful emissions from vehicles. 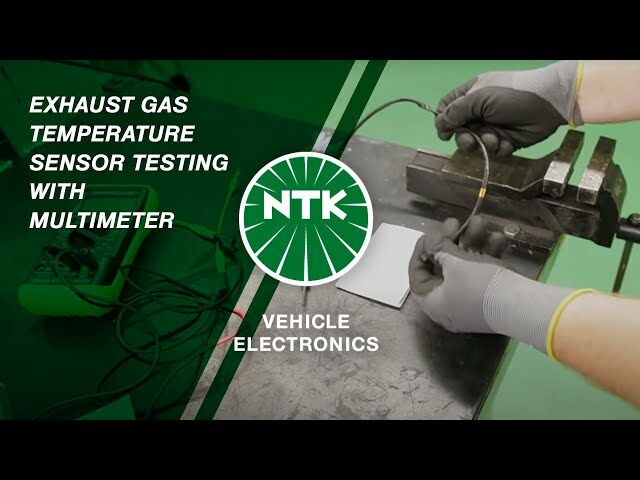 January 2017Exhaust Gas Temperature testing with Multimeter.